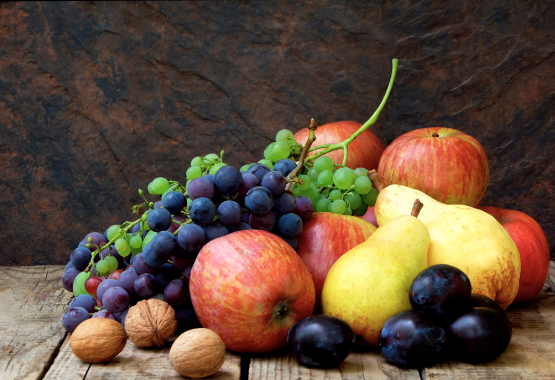 Apples have anti-oxidant elements that also slow down the effects of aging. It’s also packed in fiber that’s important to digestion and helps in weight loss. Cranberries are also rich in fiber and can be eaten raw or mixed with salads. They also fortify your immune system and strengthen your heart. Grapes make you feel full because of the fiber and water they contain. They also improve bowel movement which increases the flushing out of unwanted toxins. Pears have a low glycemic index that stabilizes the body’s blood sugar levels, which in turn suppresses food cravings. Because its anti-inflammatory agents also lessen the pain and strain that affect joints and muscles during activities, this fruit actually indirectly encourages exercise.